Racing in the Street is a ballad written by Bruce Springsteen, it was originally released on his album Darkness on the Edge of Town (1978). 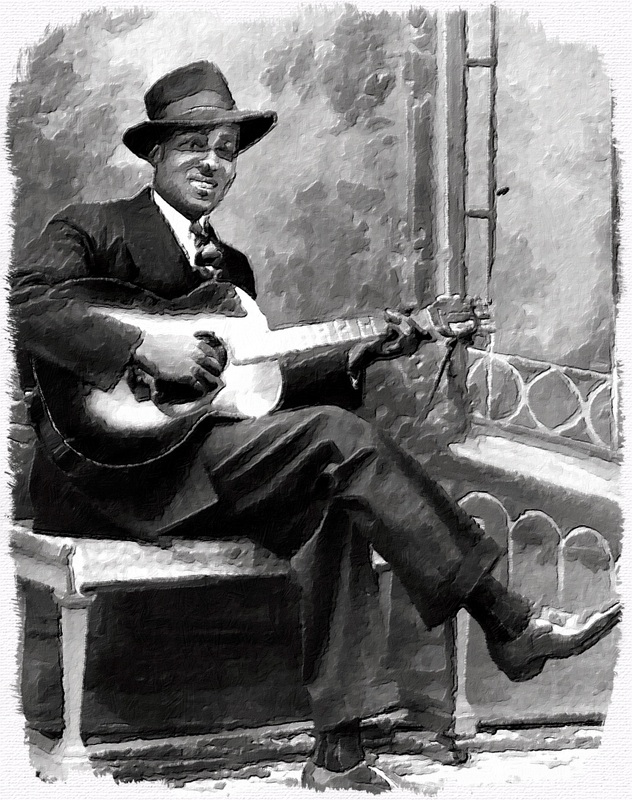 The song has been referred to as Springsteen’s best song by a number of commentators. I think it’s a great song, and some nights it’s my favourite Bruce Springsteen song. 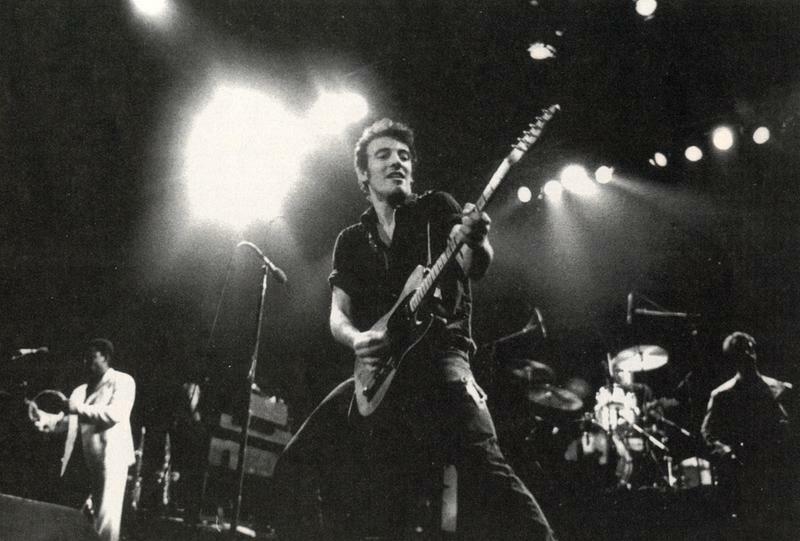 Like so many times, before and since, the car is a symbol of freedom in Springsteen’s universe. Driving a car gives you the ultimate feeling of freedom in this world. The song begins with two friends fixing up an old car. The story is made believable through Bruce’s attention to detail, he seems to know what he is talking about, “I got a ’69 Chevy with a 396, Fuelie heads and a Hurst on the floor”. The two friends needs the car to go racing, to earn money from street racing. As the story is told, they go from town to town and win easy money. They’re like cowboys in the old west, riding where the work is, no strings attached. The protagonist/the racer and his friend Sonny hasn’t stopped living, even if they have ordinary day jobs. They come home from work, get cleaned up and starts living, they go racing in the streets. 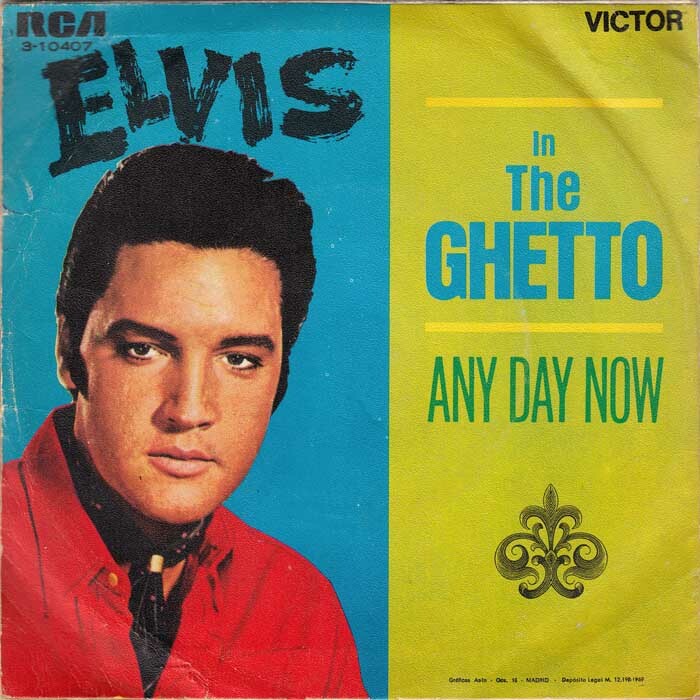 “In the Ghetto” (originally titled “The Vicious Circle“) is a song written by Mac Davis and made famous by Elvis Presley, who had a major comeback hit with it in 1969. It was recorded January 20th 1969 and released in April the same year as a 45 rpm single with “Any Day Now” as the flip side.